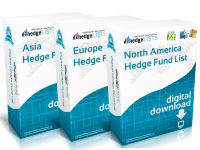 The Top 250 Global Hedge Funds list contains detailed information on the top 250 hedge funds throughout the world ranked by assets under management. 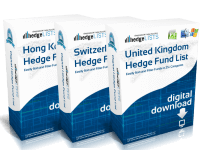 This includes the US, UK, Switzerland, China, Japan, Singapore, and more. 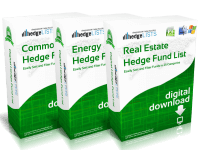 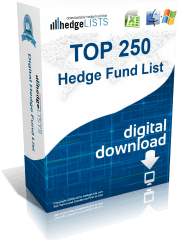 Download this detailed list of the top 250 hedge fund managers in .xls (Excel) and .csv format. 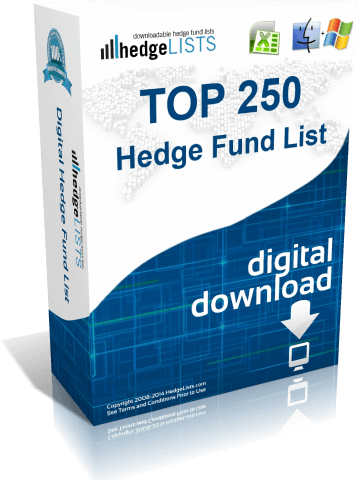 I initially bought the Top 100 list but then decided to buy the Top 250 hedge funds as they refunded the first one. 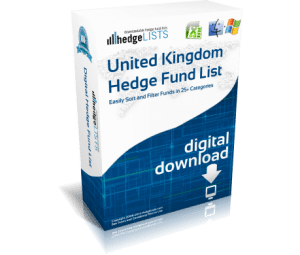 Thank you for great service and lists.